And the outtakes keep on comin’…. Stela 9 released their Resort Lookbook last week and I’ve been bursting with anticipation ever since, waiting to choose my favorites to put on the blog. It took some time, but I finally narrowed it down to this beautifully colorful outfit we shot in Livingston, a small town on the eastern side of Guatemala near the mouth of Rio Dulce. Many of these images were shot in the rain, yet you can hardly tell in the finished photos. I never experienced warm rain until I ventured to Guatemala and it felt so surreal to run around outside with only a dress on. I also LOVED how green everything was and how tropical it felt to be sitting on the dock looking out on the water at boats passing, or hammocks on nearby porches. The best part of this portion of the shoot, was the black cat I met in the last few photos. When I was young, I had a black cat named Rosie. I loved Rosie so much, we would do everything together. I think this Guatemalan kitty was Rosie reincarnated because she walked right up to me and let me sit with her on the dock. We shared such a cute moment, and I’m so glad Jess was able to capture it. I know I say this every time I talk about Guatemala and Stela 9, but, I am so thankful I was able to model and share these experiences with the company. I cannot stress enough how much I adore what Stela 9 puts out into the world, whether it is their beautiful creations, or general mission to create fashion with purpose. Right now, Jess and the Stela 9 Team have launched a Kick Starter Campaign that I strongly urge everyone to check out! Click the link right HERE to learn more. 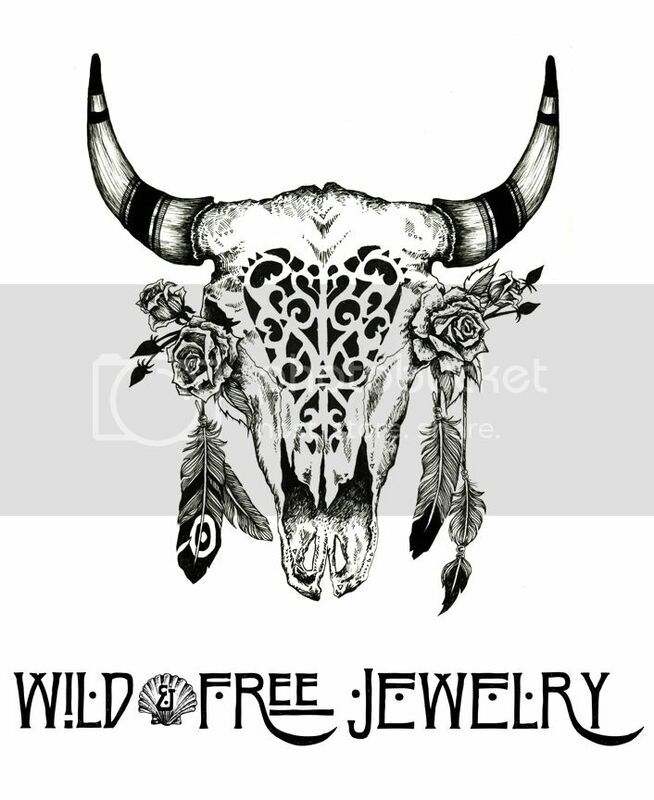 Posted in the wild & free blog and tagged corina brown, into the jungle, livingston guatemala, stela 9, wild and free, wild and free blog, wild and free jewelry, wildandfreejewelry. Bookmark the permalink.